The title sounds like a James Bond movie but it really was the code name for this 1930s Rolls-Royce model, the company’s first and only 12-cylinder car prewar. The Phantom III was a complicated car, literally in the sense of mechanical complexity, and also because its correct operation and maintenance required of (in most cases) the chauffeur a willingness to follow more elaborate instructions than the firm’s previous models. This they often did not do in the manner the factory intended and so these marvelous cars developed a frightful but undeserved reputation, especially for overheating with usually catastrophic outcomes. Steve Stuckey from Australia ranks as a world authority on this model, and this lavish book shows why. (He also acts as historian for the Phantom III Technical Society in the US which carries the book in this country.) 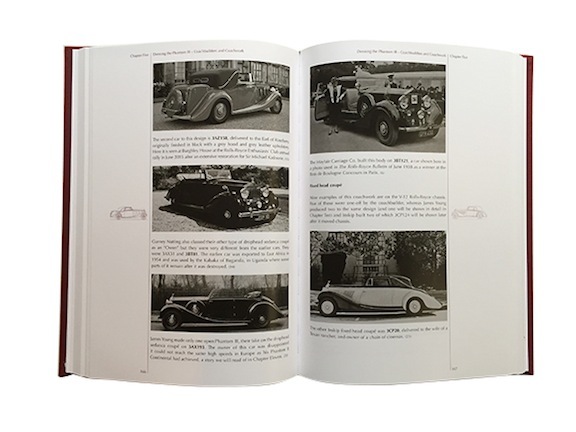 Published by the same company that brought out last year’s award-winning book on the Rolls-Royce Silver Cloud, the P III book has a similar upscale execution and methodology. Its release in 2015 commemorates the 80th anniversary of the model’s launch at the London Motor Show in October 1935. 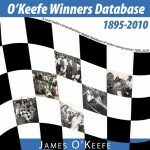 There are about 440 photographs, most of which are original factory, coachbuilder, and dealer photos from the era, and over 50 illustrations. Much of this material has not appeared in print before. 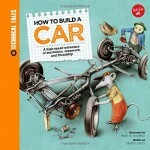 Almost all the cars are illustrated. There is a vast amount of historical and statistical data on each individual car (727 built), coachbuilders, owners, sales, dealers, etc. 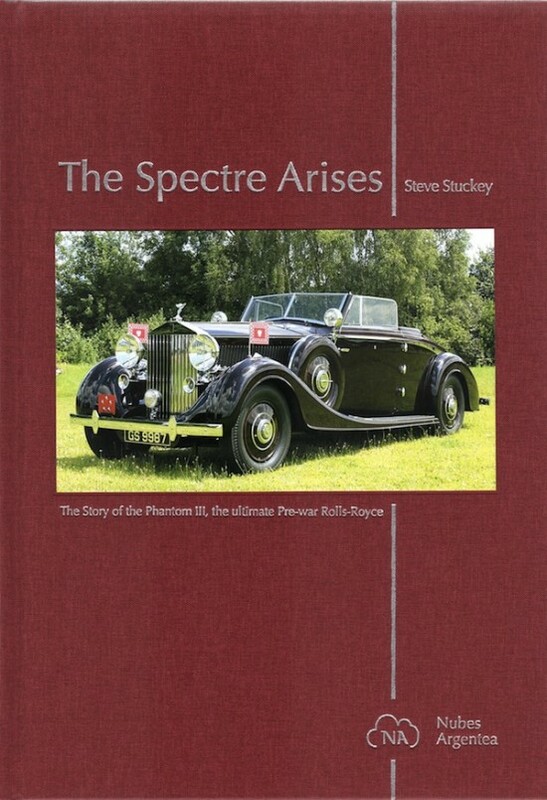 Anything you want to know about a Phantom III will be found in this book and it must surely be one of the most comprehensive and detailed books on this model ever written. 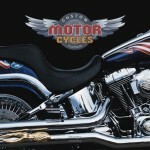 The book starts with a lot of background information leading up to the decision by Rolls-Royce to introduce a V-12 model. The competition for the Phantom II, particularly from American luxury cars, is described. The effect of the Depression on car sales along with price comparisons between the predecessor model, the P II, and its competition is particularly interesting. This leads into a history of the financial condition of Rolls-Royce (income, costs and profit) over the preceding 15 years. One factor that is brought to light is that the aero engine production was highly profitable whereas losses in the car division were large. 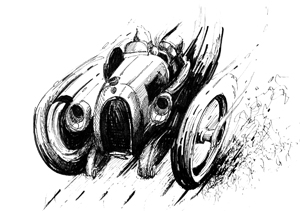 Stuckey writes: “If the chassis making area had been a separate independent company, it is almost certain that Rolls-Royce cars would have ceased production around the middle 1930s. It was the aero engine makers that kept the Company afloat.” This situation is pretty much the reversal of what was to happen in the 1970s when Rolls-Royce PLC was forced into bankruptcy and the Car Division, which was profitable, was spun off into a separate company. The design and development of the P III is covered with descriptions of the experimental chassis, testing, and changes made. A history of each Spectre chassis is given, along with test results, problems observed and corrected, and design changes, leading up to the making of the production chassis. 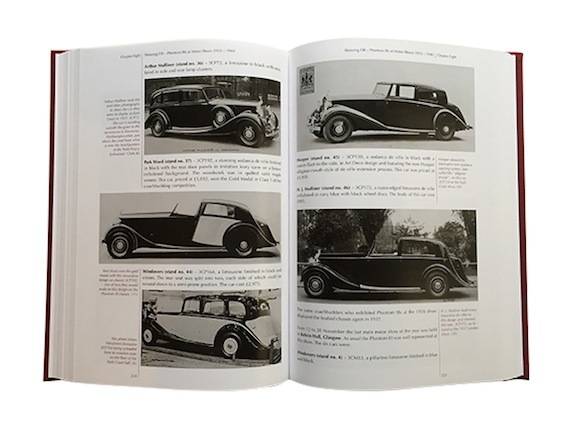 There are separate chapters on coachbuilders, colors and interiors, body swaps and rebodies, Phantoms III at motor shows, famous owners, Rolls-Royce dealings with owners, Phantoms III during WWII, and advice on buying and owning a P III today. 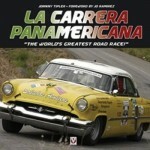 There are 9 detailed Appendixes with information on all of the 727 cars built by chassis number including chassis and body details, original owners names, UK registrations, catalogs, advertising and road tests, chassis that exist only as chassis or parts cars, chassis later fitted with new bodies, cars missing, destroyed or scrapped, and 35 cars used in movies including details on the one in the 1964 James Bond movie Goldfinger. Also available in a limited edition of 30 in leather (above, right), from the publisher, €420, in clamshell linen box (ISBN 978-88-909571-4-7). Copyright 2015, Wally Donoghue/Sabu Advani (speedreaders.info).